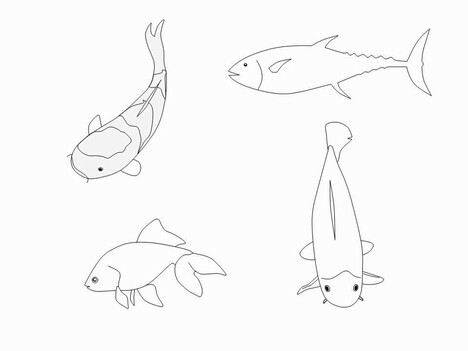 Here is a range of fish outline clip art. 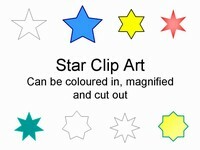 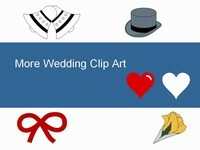 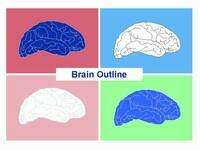 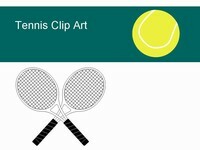 The clip art is in PowerPoint vector format so you can scale it and change the colours. 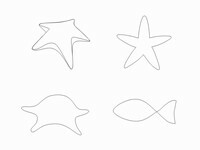 The template shows many types of fish including clown fish (from Finding Nemo), goldfish, Altum angelfish, carp, cat fish and many other tropical fish. 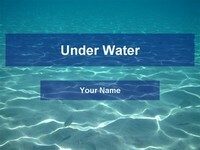 The template could be used to create your own underwater cartoon as inspired by Finding Nemo, Shark Tale, Little Mermaid or Spongebob Squarepants. 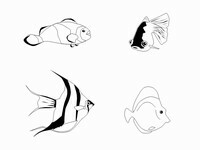 Or why not use it on a visit to an aquarium and colour in the fish as you see them. 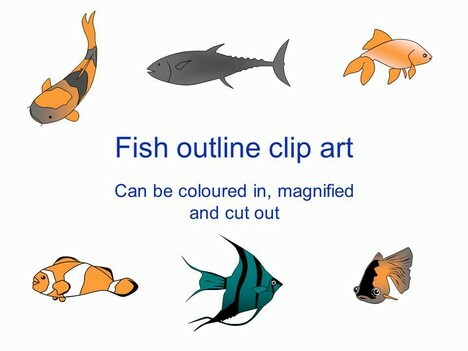 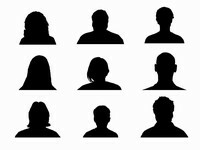 The template could be used for presentations on water, fish, marine life and fishing.